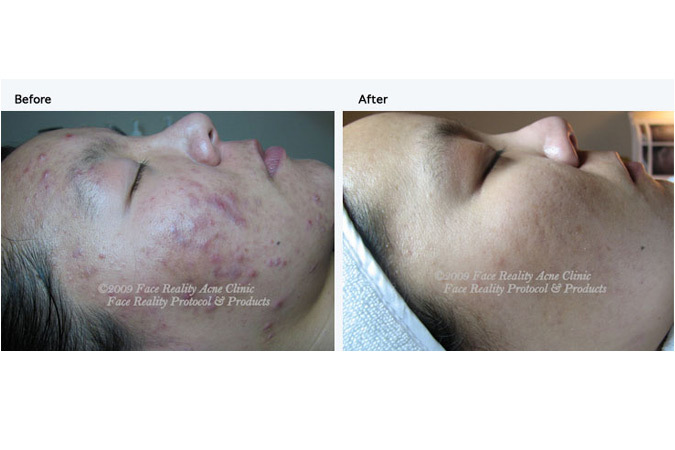 Skin Rejuve by Tiffany - Advanced skin care and Acne Clinic in Los Angeles. Welcome! 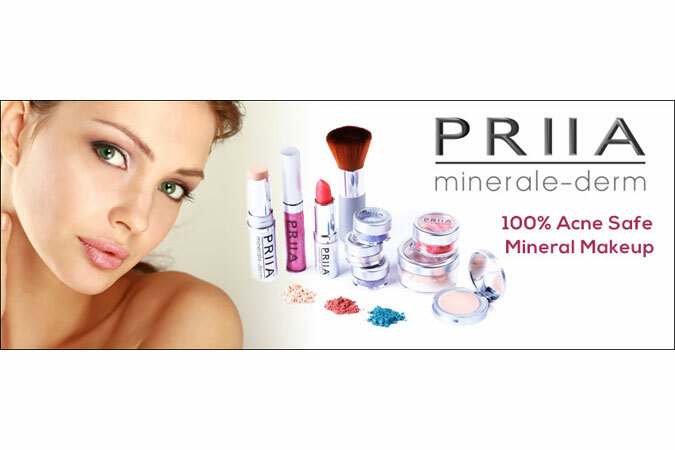 Advanced Skin Care to Perfect BEAUTY. Has your dermatologist prescribed antibiotics, retinoids or Accutane® and your skin still isn’t clear? Have you tried Proactive®, natural acne treatments and every acne product at the department store counter without success? It’s time to call in an Acne Specialist who will take your unique skin into account, design a custom acne treatment to get rid of your acne and work with you every step of the way. 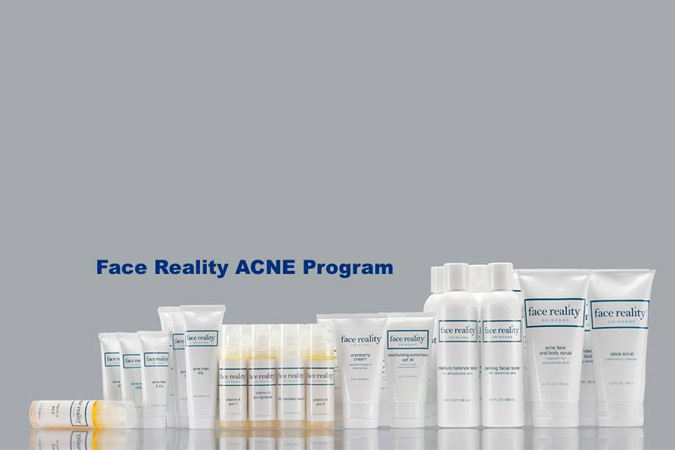 Specializing in Acne treatments. We treat Acne without Medications and Antibiotics. 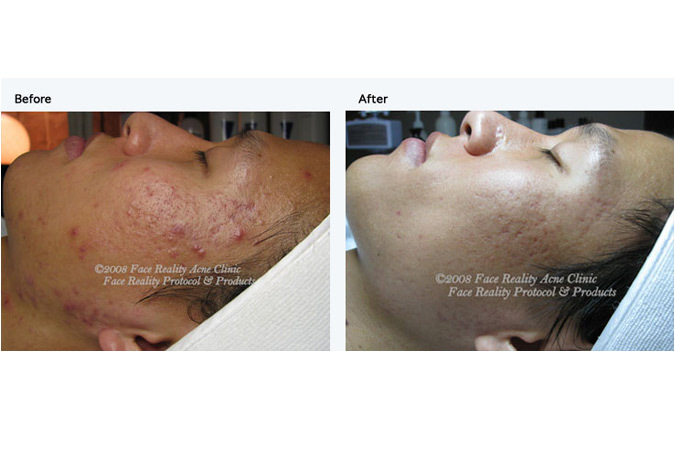 No matter what type of acne you have we help you achieve clear, beautiful skin in 90 days! No Medications! No Antibiotics! 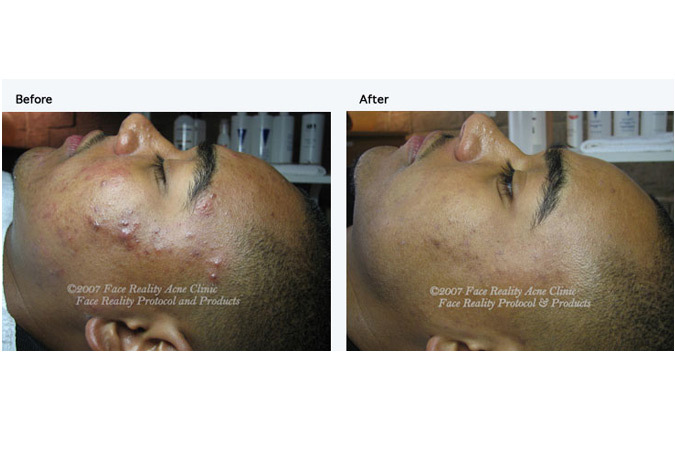 We have a 95% success rate clearing acne! No matter what have you tried before, we are confident that we can get you clear. Be Acne Free At Any Age! We treat men and women at all ages. 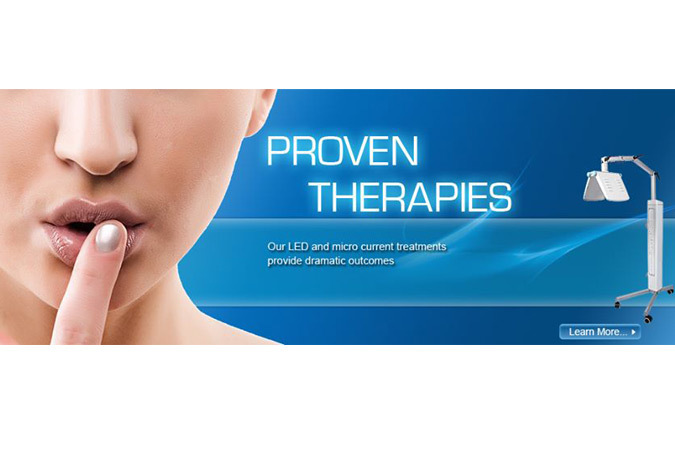 With Microdermabrasion, LED Cell Modulation Light Therapy. Rejuvenates the skin and lifts sagging muscles. It is performed with two special electrodes that feature an advanced application of micro-current, non-invasive lifting electrodes simultaneously transmit light impulse Radio Frequency which resembles the biological currents that your body produces to tighten muscles. 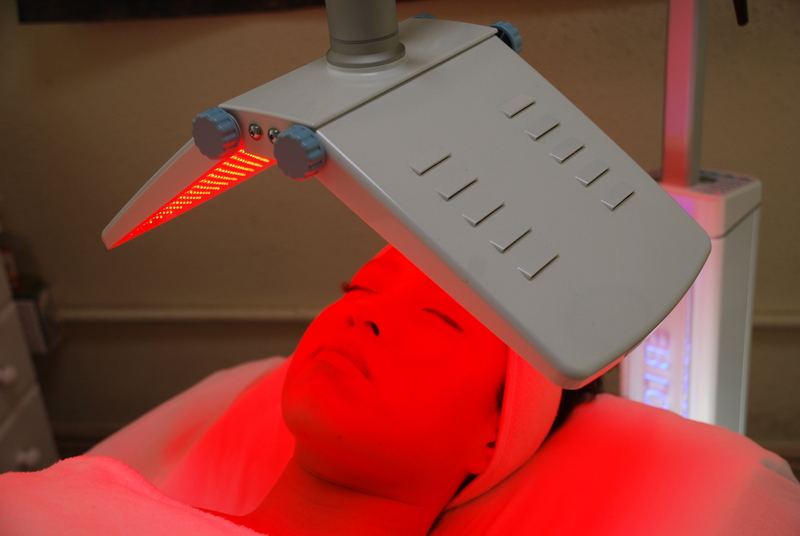 LED technology stimulates new collagen production and reduces appearance of fine lines and wrinkles. It refines pores, softens scarring and promotes an even, milky skin texture. 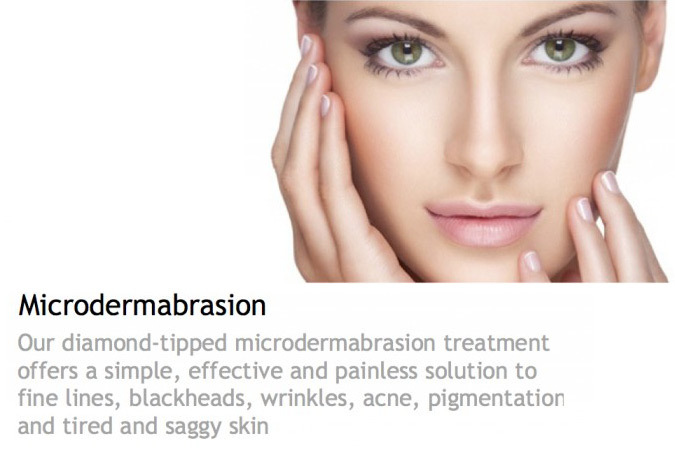 Microdermabrasion, Removing the upper most layers and unveiling a smoother, clearer and more youthful appearance. It reduces the appearance of fine lines, wrinkles, age spots and acne scaring. It is fast and pain free, leaving little or no redness. 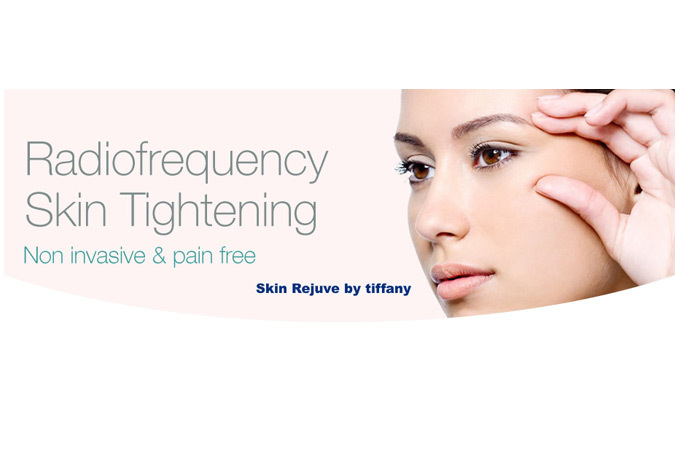 Radio Frequency Facials are considered among the most effective non-surgical procedures available soon. Via this treatment, radio waves penetrate the outer skin layers and deliver heat energy to the muscles and tissues beneath. This heat stimulates collagen production, and that, in turn, triggers tissue contraction. The overall result is tighter, brighter skin and a significant reduction in sags and wrinkles. The radio frequency facelift has been approved by the FDA as a non-surgical treatment for wrinkles and facial skin imperfections. This treatment requires no downtime. Best of all, results are immediately noticeable, and they become even more so in the weeks following the treatment as the build-up of collagen effects further skin contraction. Rejuvenates the skin and lifts sagging muscles. 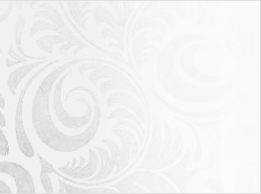 It is performed with two special electrodes that feature an advanced application of micro-current, non-invasive lifting electrodes simultaneously transmit light impulse micro-currents which resembles the biological currents that your body produces to tighten muscles.Followed by a massaging Cryo treatment which infuses specific product to smooth away facial creases and fine lines. Microcurrent Non Surgical Face Lifting therapy uses a gentle electric current to stimulate muscles and tissues, triggering the production of amino acids and collagen. The treatment promotes cell repair and re growth, giving you healthy, younger-looking skin. 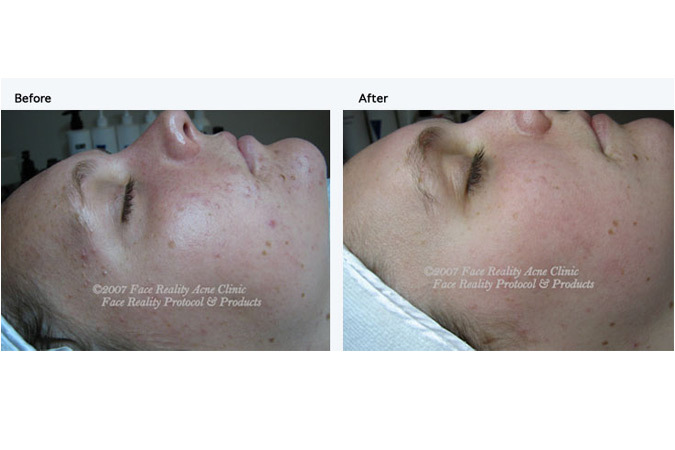 PCA SKIN Professional™ Medial Grade Peels loosen dead cells from the skin’s surface, revealing new, healthy cells. The result? Smooth, radiant, glowing skin. 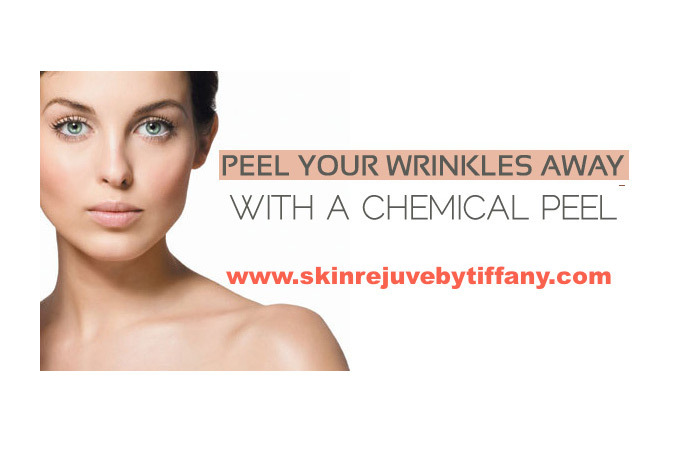 Using Jessner or TCA/ Lactic Acid this Medial Grade Peel tightens Pores, Stimulates Collagen, Kills Bacteria, Dries up Pimples, Smooth Fine Lines while Softens the texure of your skin, and reducing Hyper-pigmentation. © 2019 Skin Rejuve by Tiffany, All Rights Reserved.